View On The Euromast Tower By The Nieuwe Maas In Rotterdam, South Holland, The Netherlands. Lizenzfreie Fotos, Bilder Und Stock Fotografie. Image 111812634. 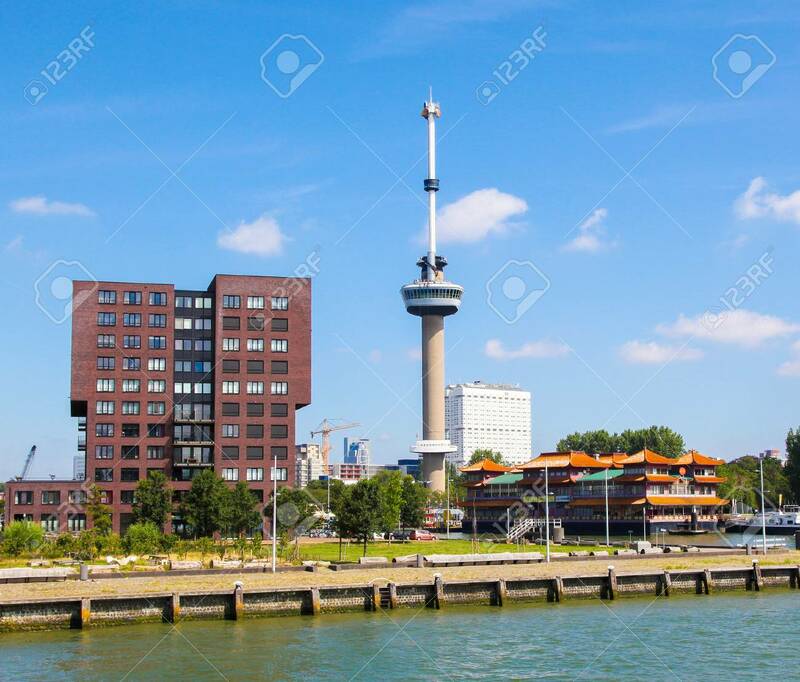 Standard-Bild - View on the Euromast Tower by the Nieuwe Maas in Rotterdam, South Holland, The Netherlands. View on the Euromast Tower by the Nieuwe Maas in Rotterdam, South Holland, The Netherlands.